Some of the local organisations. 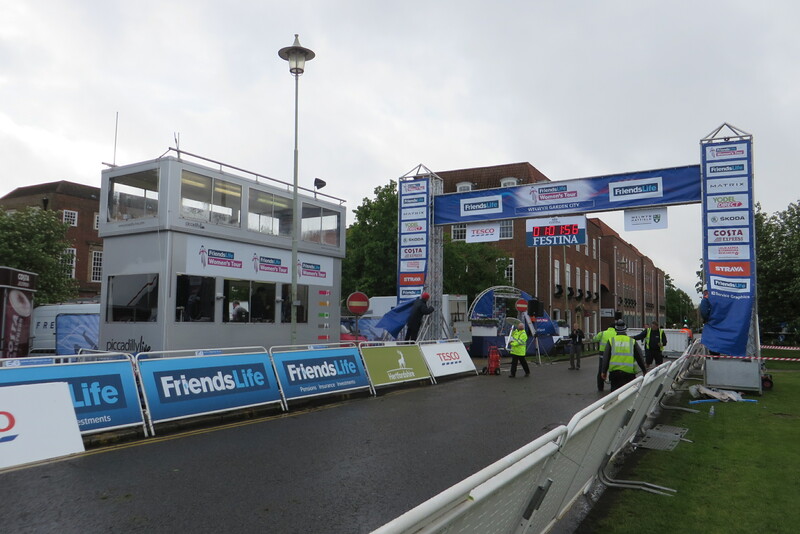 The Women’s Cycle Tour came to Welwyn Garden City on Saturday 10th May 2014 with the finish of Stage 4. 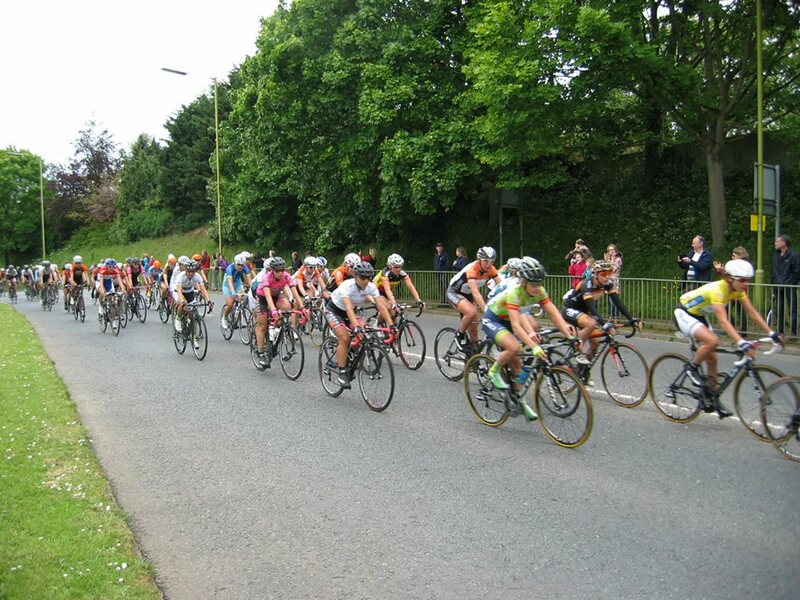 The Tour was a 5 Stage race starting in Oundle, Northamptonshire and culminating in Bury St Edmunds, Suffolk for women cyclists. 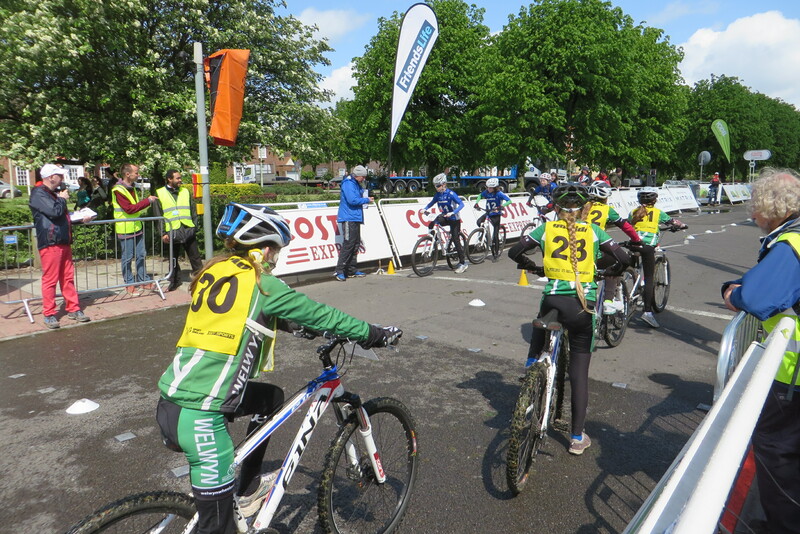 Among those competing were Olympic Gold Medal Winner Laura Trott and her sister Emma, both of whom began their cycling careers in Welwyn Garden City when they belonged to the Welwyn Wheelers, they meet at the Gosling Stadium. 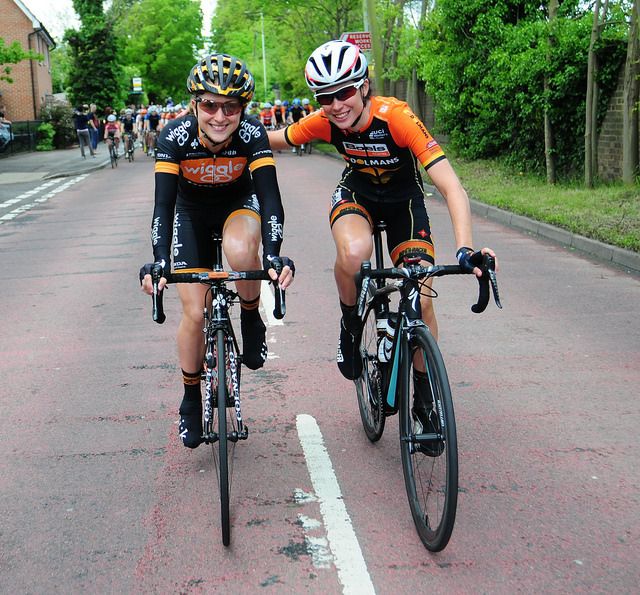 In the Tour, Laura was cycling with the Wiggle Honda Team whilst Emma was with Boels Dolmans Cycling Team. 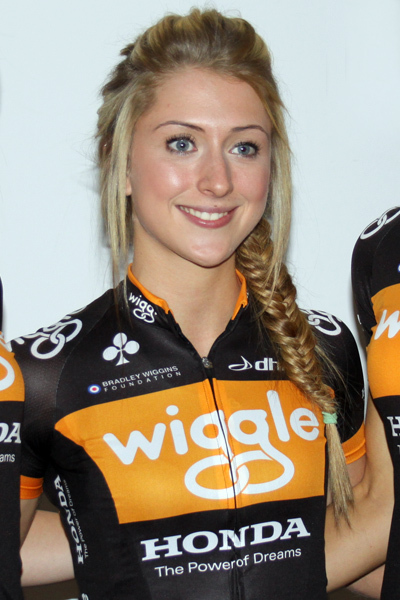 Laura Trott became an Olympic Champion at the London Olympic Games in 2012 and was awarded an OBE in 2013. 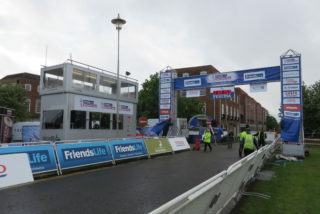 The 87.8km Stage 4 of the Tour started at Cheshunt, Laura and Emma’s home town, which led some commentators to dub this stage as “the Trott stage”, before completing with a final run down Parkway to the finishing line by the Fountain. 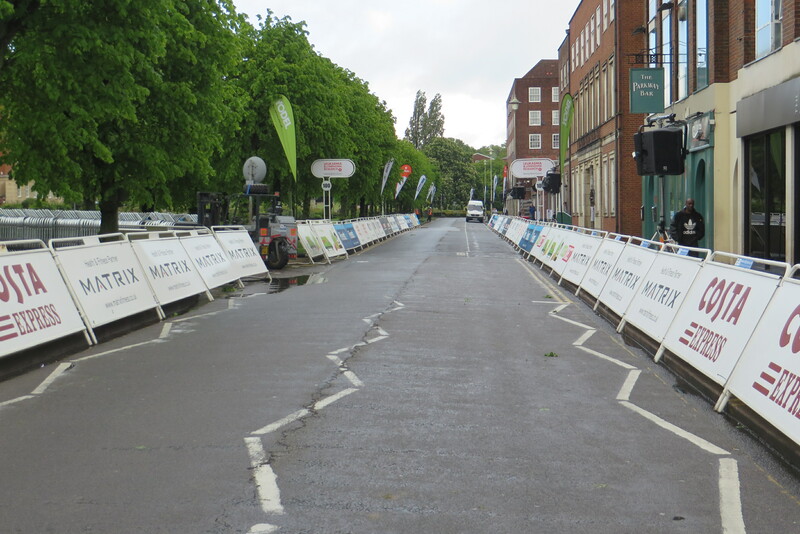 The current World and Olympic Champion Marianne Vos won the stage in a time of 2hrs, 13mins and 9secs, Laura finished in 29th place whilst Emma finished in 58th place. The overall winner of the Tour after all 5 Stages was Marianne Vos, Laura Trott finished in 55th place some 14 minutes overall behind Vos. A number of local organisations took advantage of the event and had stands showing activities in the area, many associated with cycling. 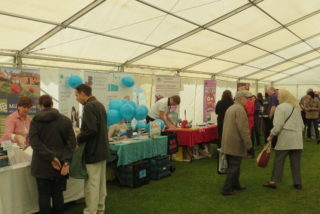 Live music was also a popular feature of the event together with a French Market. 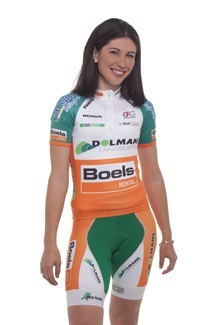 This page was added on 12/05/2014.